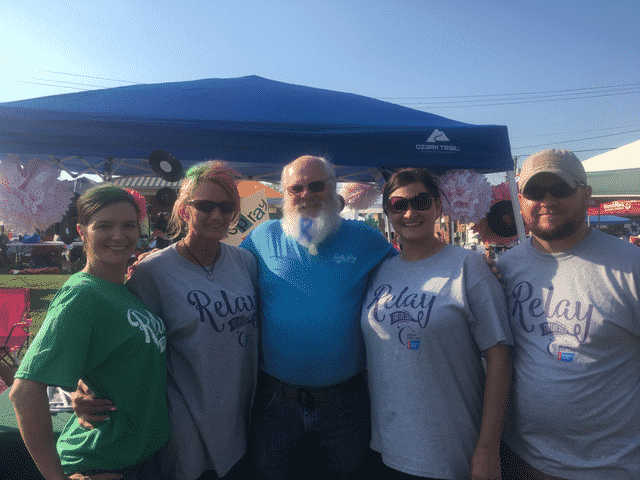 Morning Pointe of Athens associates raised funds at McMinn County Relay for Life. Heather Trew has been “Making her Mark” for the last 16 years, following a clear career path at Morning Pointe of Athens (TN). Morning Pointe of Greenville receives community service awards. 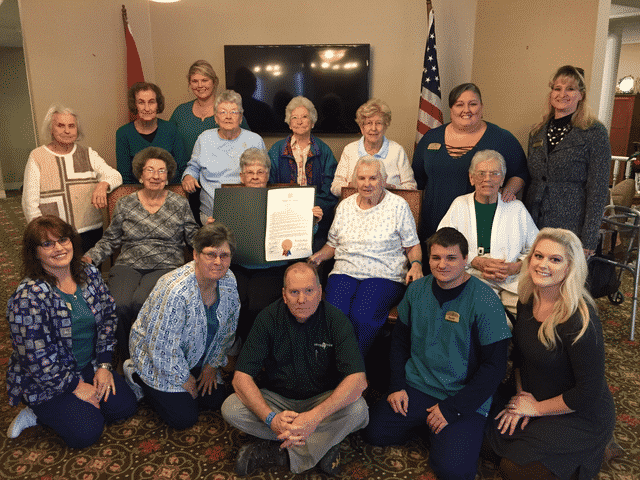 The calendar year 2017 was about paying it forward, as Morning Pointe Senior Living celebrated its 20th anniversary in a big way. 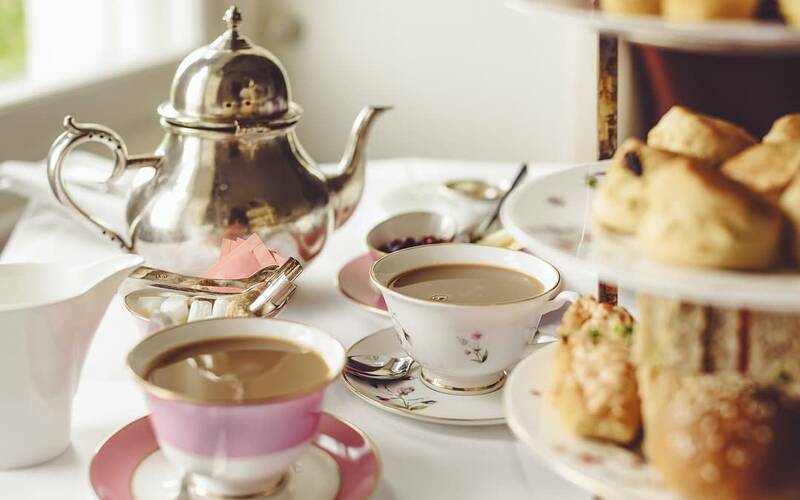 You are cordially invited to enjoy tea and snacks while welcoming Gaye Brown, our new salon hairdresser, who will be providing salon services at Morning Pointe of Lexington-East (KY). 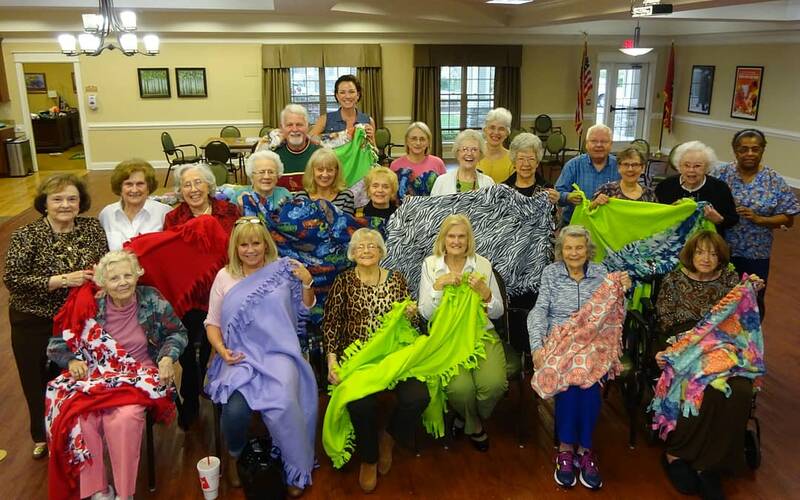 What an amazing year of accomplishments as Morning Pointe Senior Living marked its 20th year serving seniors across the Southeast. 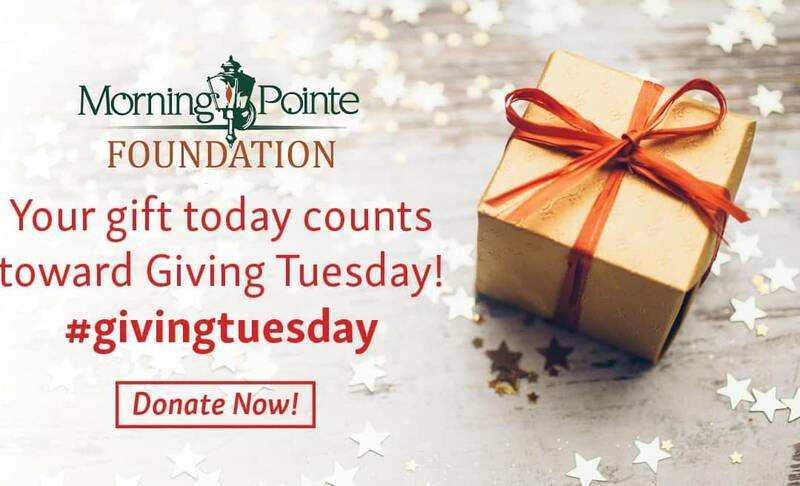 Give your #GivingTuesday gift to the Morning Pointe Foundation to help provide nursing scholarships and advance the care of seniors. The season for giving approaches, and Morning Pointe of Danville (KY) residents and associates have been working all year long to collect items to bring Christmas cheer to local children.